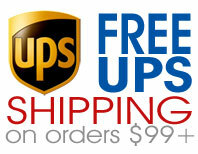 AEDs Today prides itself in offering our customers any Philips Healthcare accessory available. Whether you're looking for accessories for your new Philips HeartStart AED or needed essentials for your older defibrillator, AEDs Today has you covered. Not finding what you're looking for? 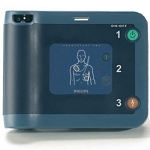 Simply give us a call and one of our AED specialists will help you find your needed Philips accessory.